The Burlington Township School District found mercury in the elementary school gymnasium and residents approved Fire District №1’s budget for 2017. Check out some of the top stories from the past week in the Weekly Roundup. 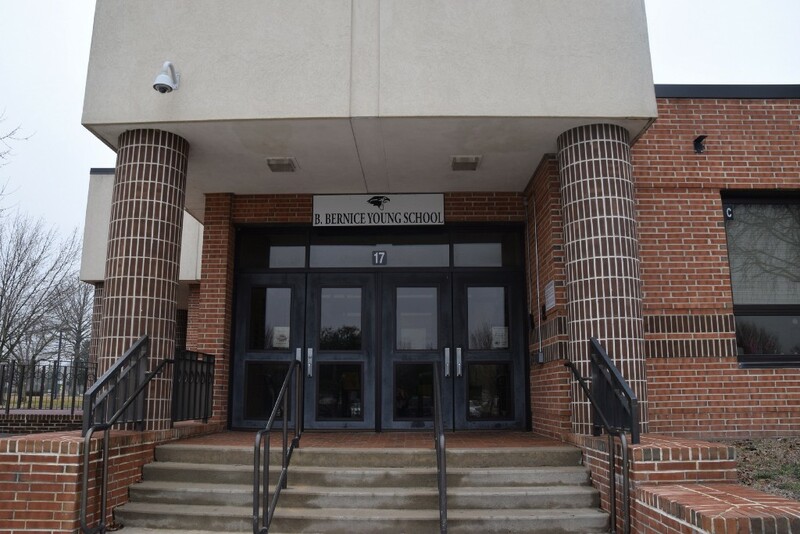 The Burlington Township School District recently announced the gymnasium floor in the B. Bernice Young Elementary School has tested positive for mercury. Superintendent Mary Ann Bell has assured students, staff and families the levels are safe and will be continued to be tested until the floor is removed in June. On Saturday, Feb. 18, Burlington Township residents voted to approve Fire District №1’s proposed budget for 2017. Unofficial election results show that 86 voters voted to pass the budget, while 36 voted against it. Incumbent fire commissioner Deborah Painter was re-elected for a three-year term with 96 votes. 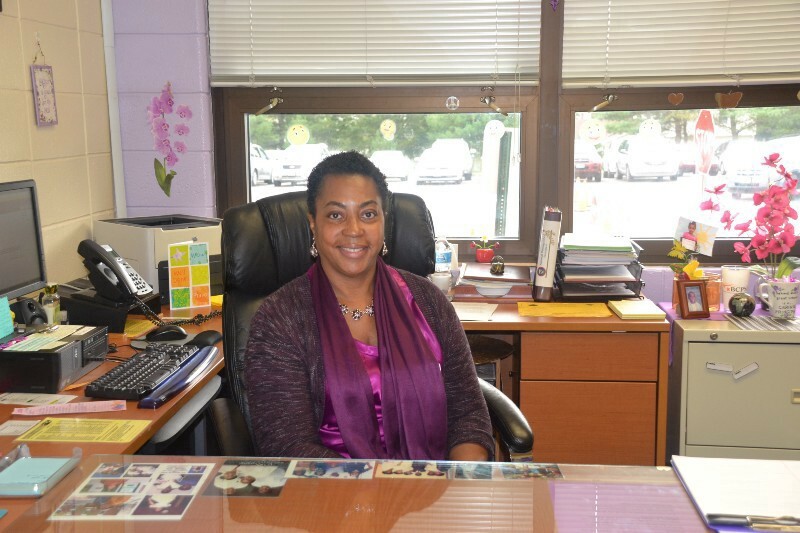 B. Bernice Young Elementary School Principal Dr. Denise King was recognized on State House Assembly floor today by Assemblyman Troy Singleton and Herb Conaway for being named the NJ 2016 National Distinguished Principal and honored with the NJSPA Visionary Leadership Award. The Burlington Township School District is looking to increase substitute teacher pools.